Alimony law in Alabama will tell you that the end of divorce proceedings the two parties have to soldier on without any financial help that is typically gotten from marriage. 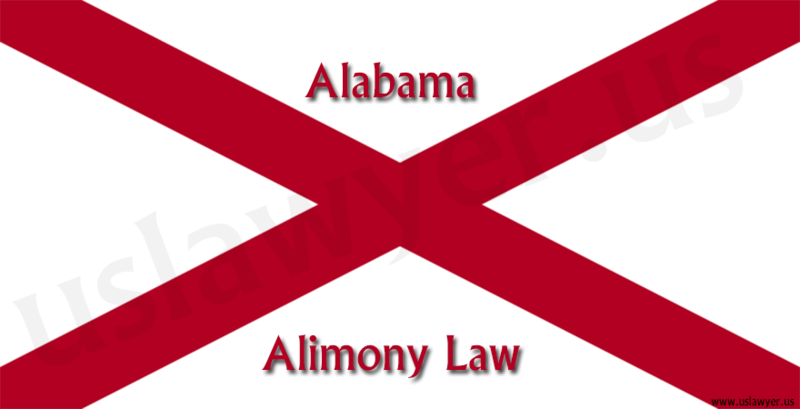 The law in Alabama offers financial support awards represented by alimony under particular circumstances. The term alimony refers to the financial help paid to a former spouse by that individual’s ex-spouse after the dissolution of a marriage. 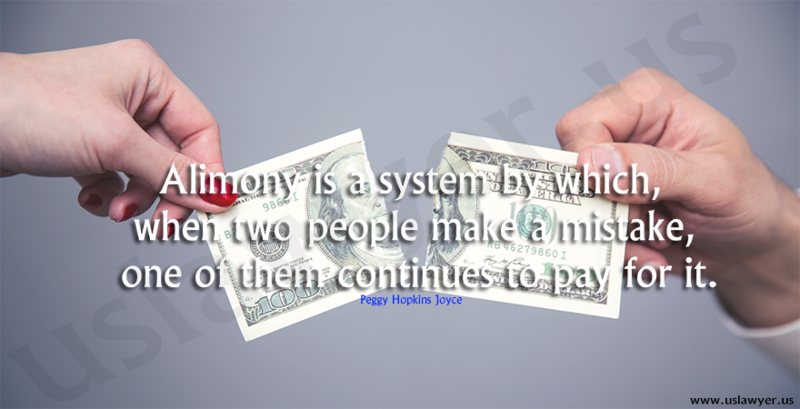 It has just two principal forms: periodic alimony and alimony paid in gross. 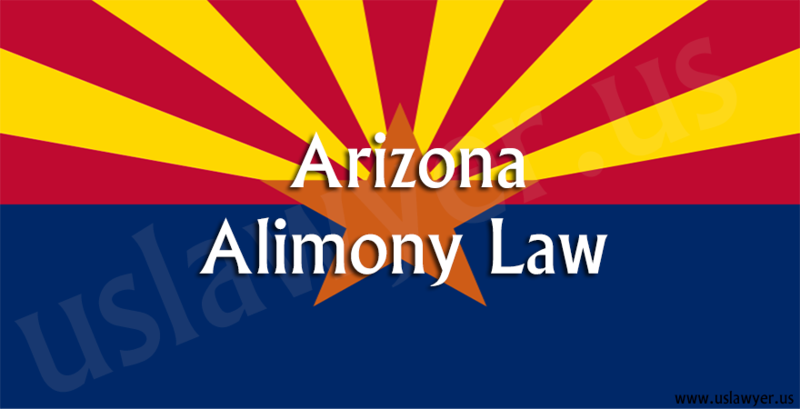 Periodic alimony is alimony paid periodically, usually, a set amount of money paid monthly. 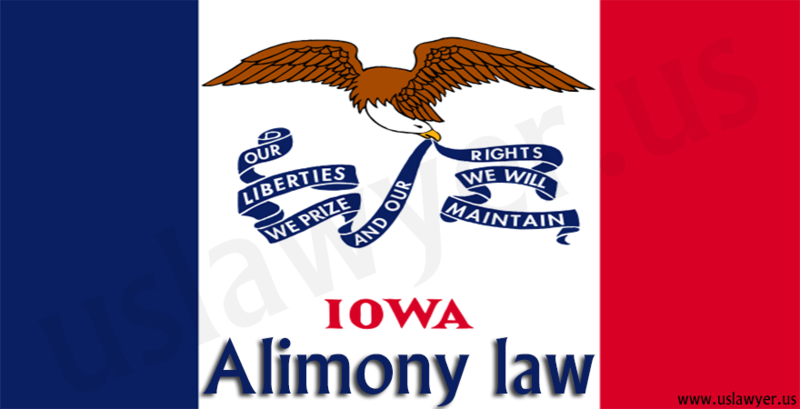 Alimony in gross is basically a one and done payment of money, in form of a lump sum. 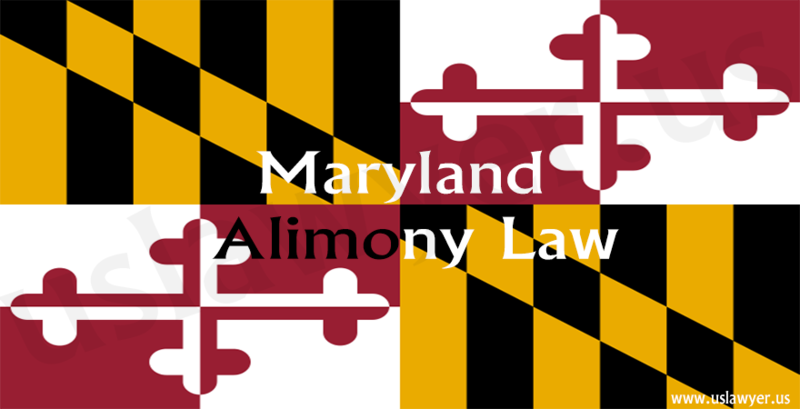 DOES ALABAMA DIVORCE LAW PROVIDE FOR ALIMONY? The answer to that question is yes, the law in Alabama makes provisions for a court hearing a divorce proceeding to award financial support from one party to another. 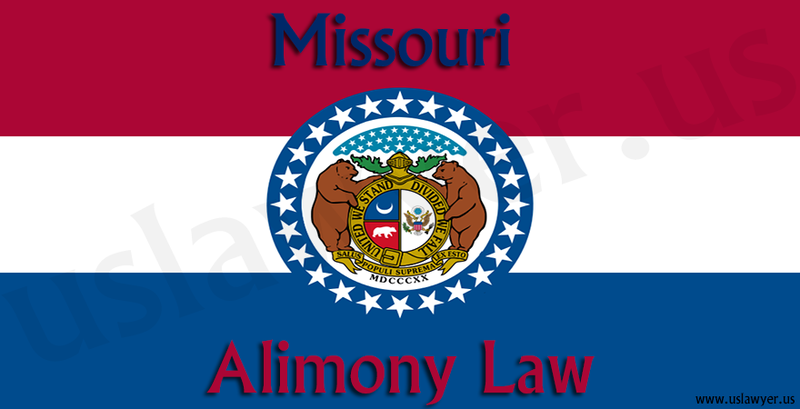 Over the years awards of alimony have been on the decline as both spouses typically have employment in more households. In times past, it was more ingrained as there was usually a spouse who stayed at home and lacked the instantaneous capacity to insert themselves into the workforce, thereby supporting themselves after a divorce. 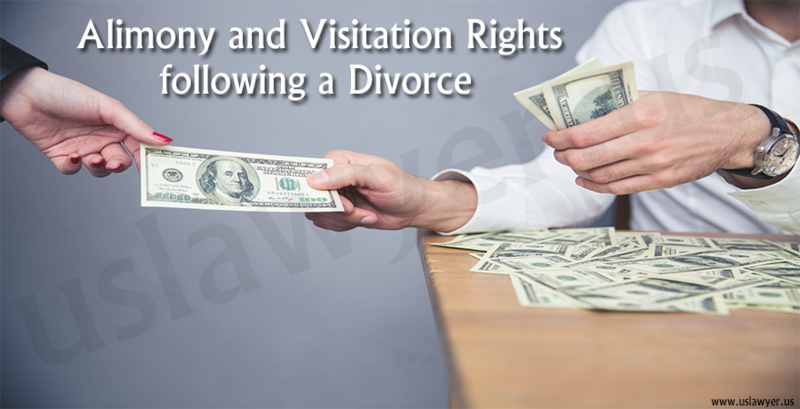 However, there are numerous circumstances that could see the awarding of alimony. Every single divorce is unique and the particular facts concerning that divorce tend to dictate if alimony is a possibility or not. 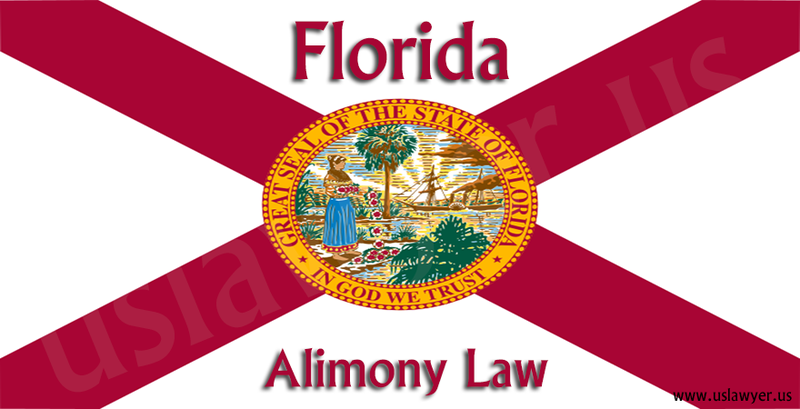 Alimony law in Alabama AM I ENTITLED TO ALIMONY? Current divorce law in Alabama enables a court to award alimony to help a party to a former marriage maintain his or her living standards, once divorce proceedings are concluded. It could also be for certain rehabilitative purposes. 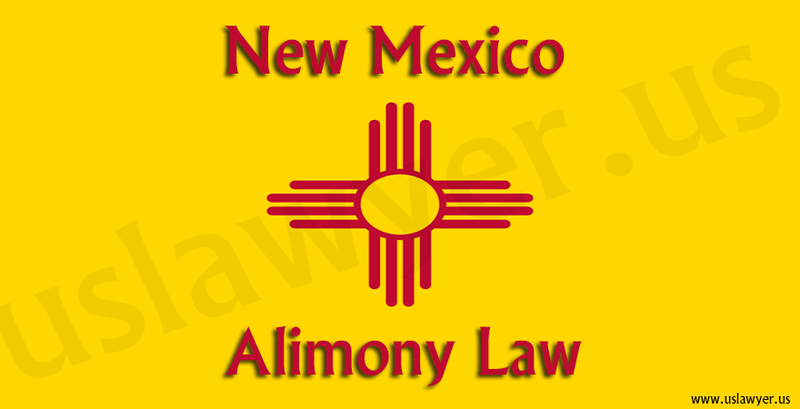 Typically longer marriages that end in divorce have a higher chance of alimony being awarded. Nevertheless, this isn’t always true, as the court tends to take numerous factors and variables into consideration. These factors aren’t inclusive and sometimes not weighted evenly. The following are the factors considered: the marriage length, the individual income of each party, reasons for the dissolution of the marriage, each party’s ability to support themselves, the health and age of both spouses, and the living standards achieved during the marriage. The court also considers if there are factors that are unique to the marriage in question. An example of this is when a court considers if a spouse is either handicapped or suffering from an incapacitating illness. It could also be of significance if a spouse had put their education or career on hold, so as to raise the children or to enable the other party to finish their education or climb up the career ladder. In these situations, a court is inclined to award alimony to the ex-spouse who supported the marriage by staying at home. HOW MUCH ALIMONY CAN I RECEIVE? There isn’t a concrete formula for receiving alimony under the divorce law in Alabama. 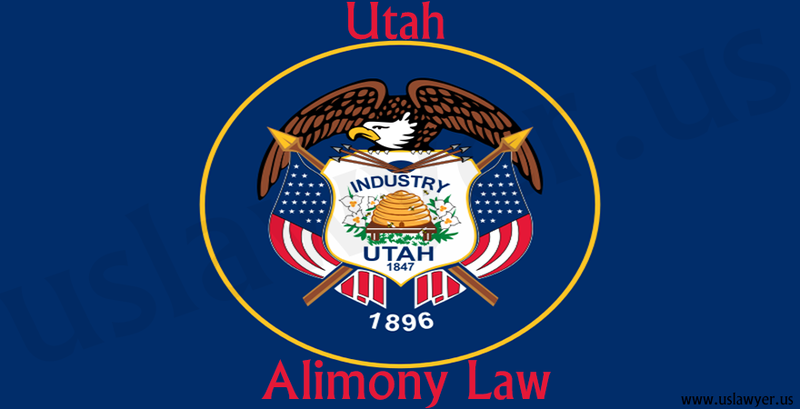 Simply, the amount paid in alimony depends on what the receiving party needs as well as the paying party’s ability to pay alimony. Things such as income level, amounts of assets, monthly living expenses, individual liabilities, and individual debts are taken into account by the court. 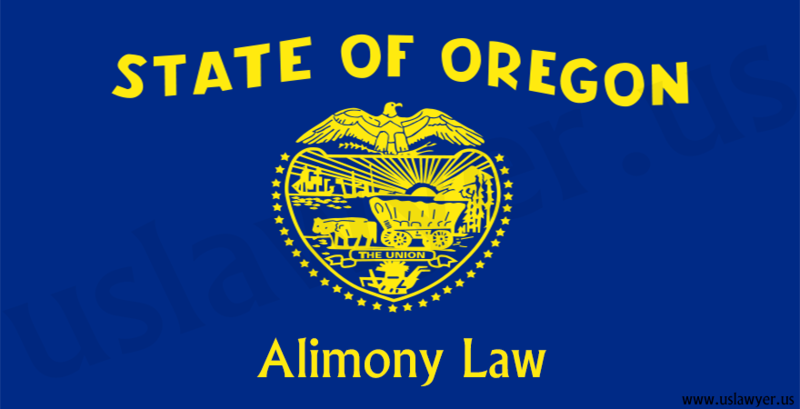 Generally, periodic alimony is paid until the receiving party either remarries cohabitates or becomes able to financially take care of themselves. Self-supporting is recognized by the court to be a scenario where the receiving party’s financial estate is larger than that of the paying party.